Good games never go out of style though, even if players get to know them like the back of their controllers. Just look at Smash Bros. Melee, released six years before Halo 3. As players wait for the release of Halo: Infinite, now’s as perfect a time as ever to dig back into the series’ past with a $30,000 prize pool Halo Classic tournament. The teams will even be playing according to “MLG v8” rules established by Major League Gaming back in the game’s late 2000s heyday with the likes of premier teams like Reciprocity and Tox, the latter of which recently won both DreamHack Atlanta and HCS London, competing alongside amateur squads showing off the skills they honed a decade ago in the dorm room and at home. Matches started today at 3:00 p.m. 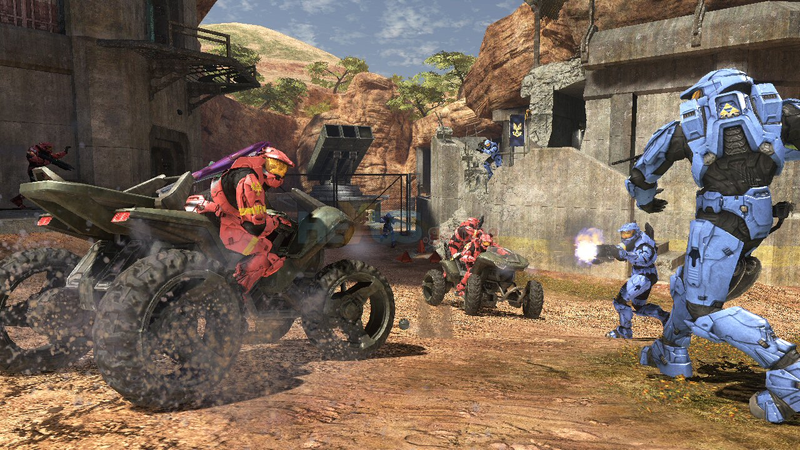 ET and are set to finish on Sunday by midnight, with mini-tournaments for other Halo games taking place on the side. The main action will be streaming live on UGC’s Twitch channel, while you can find matches for Halo 1 streaming on Skillshot during the day on Saturday. Elsewhere you can catch the Last Chance qualifiers for tournament organizers VNM’s upcoming Fortnite Duos League Finale on its Twitch channel.